Michelle H. Seagull, a lawyer for Brown & Brown, said she is gratified the Supreme Court unanimously limited Blumenthal's authority. The state Supreme Court has decided that Attorney General Richard Blumenthal cannot make public the confidential business documents he obtains through a subpoena, siding with a Florida insurance company that sued to prevent disclosure of the information. On Monday, the justices agreed with Brown & Brown Insurance Inc. of Tampa and Daytona Beach, Florida, in a case that stemmed from Blumenthal's investigation of the insurance industry. Brown & Brown provided documents but then sued when Blumenthal did not assure the company that the information would be confidential. 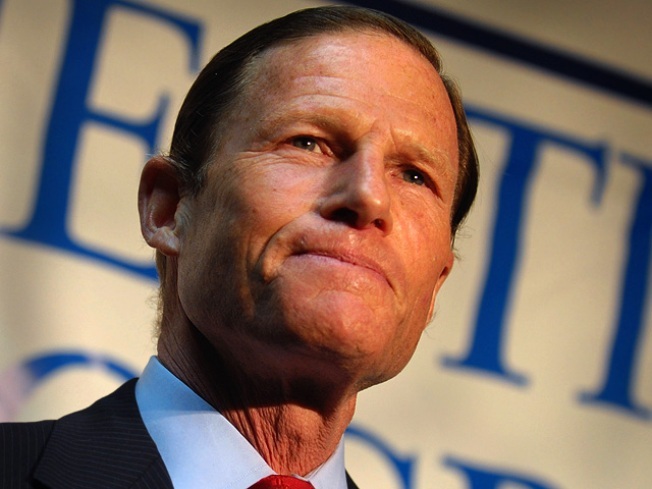 Blumenthal said the ruling does not limit his authority to subpoena, though he acknowledged some limits on his ability to share documents outside the office.